spending time with grandma and grandpa O and playing games at their house. Uncle Mark was in town visiting. 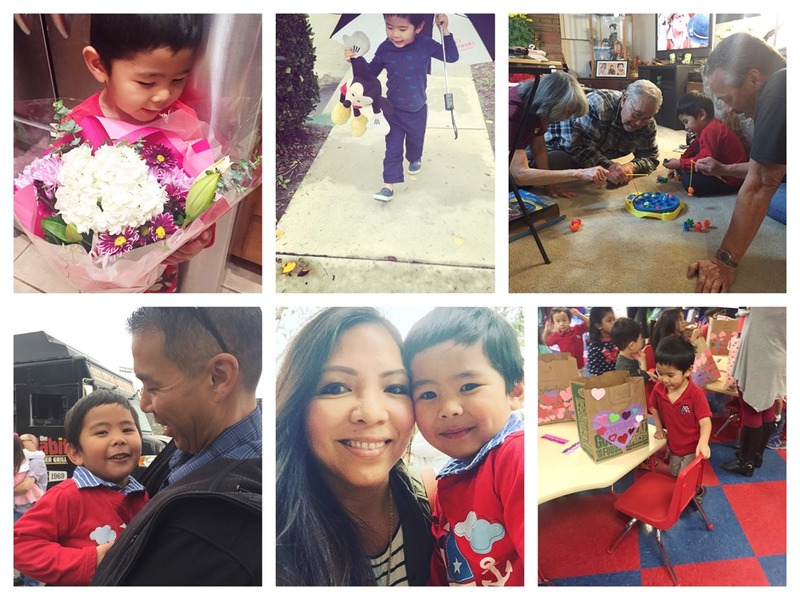 celebrating V-day with our little friends at their pre-school class party. I joined the party in the morning and then went to work for half day. doing date night the Friday before Valentine’s Day. We watched John Wick 2 movie and Chipotle for dinner. I also watched Fifty Shades Darker on opening weekend. making Vday treats and passing out apple sauce with a label that says “Valentine, You are Awesome Sauce”.